Engage in sophisticated turn-based strategy and real-time battles as antiquity's greatest commander: Alexander. 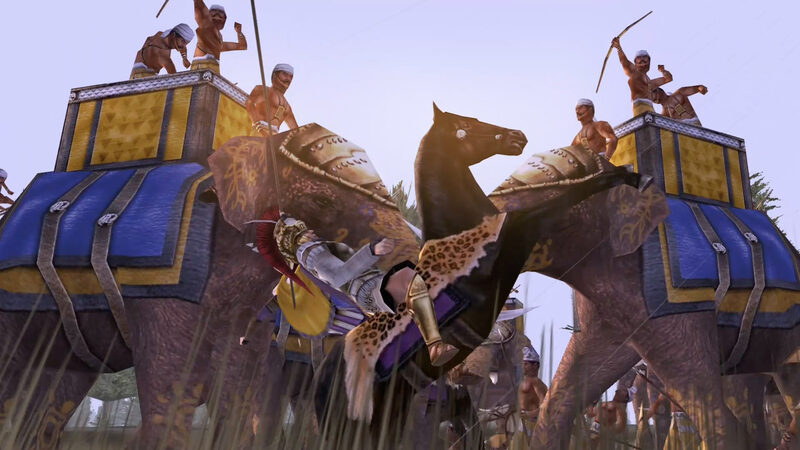 Lead the small Greek kingdom of Macedon in a spectacular Campaign to conquer the Persian Empire. Fight in colossal 3D battles with thousands of units as one of four factions: Macedon, Persia, India, or Dahae. Command over 50 units unique to Alexander, such as Dahae Mounted Archers. Enjoy a host of features designed for mobile gaming, including intuitive touch-controls and mid-battle autosaves. Immerse yourself in high-resolution visuals optimised for the Retina screen of the iPad. Alexander for iPad has the same device requirements as ROME: Total War for iPad.